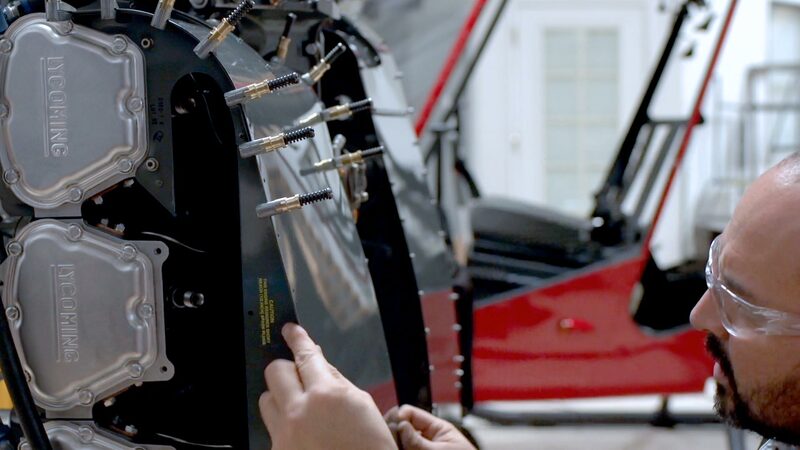 All components replaced or overhauled will receive a new Robinson Helicopter Company one-year or 1000-hour limited warranty (whichever occurs first). A typical overhaul completion time is five (5) to seven (7) weeks. Pricing for the 4400-hour overhaul would will vary in cost depending on the additional life-limited components requiring replacement. 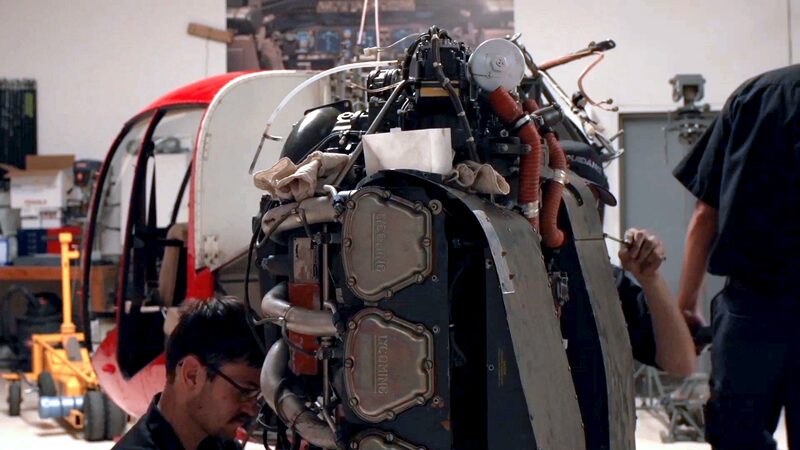 All factory-exchanged engines carry a Textron/Lycoming 1-year warranty. Overhaul pricing does not include avionics, instruments, floats, searchlights, or other specialized equipment. Overhaul pricing does not include new paint. Standard pricing assumes that full core-credit is received from Robinson Helicopter Company, Textron Lycoming or engine overhaul facility. Customers are responsible for all core-charges or additional charges resulting from rejected cores from Robinson Helicopter Company, Textron Lycoming or the engine overhaul facility. Any parts not included with the helicopter at time of overhaul will be replaced at list price located in the current Robinson Helicopter Company price list. Prescott Wing & Rotor or Robinson Helicopter Company will retain all parts not re-used in the overhaul process.